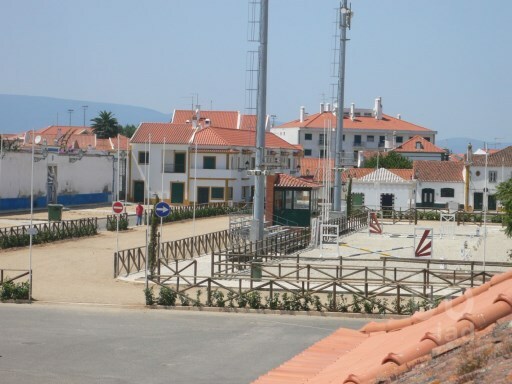 Status: Used Net Area: 1028 Excellent T4 Hostel for sale, in perfect conditions, within a characteristic Ribatejana village where the renowned Horse Fair is held. 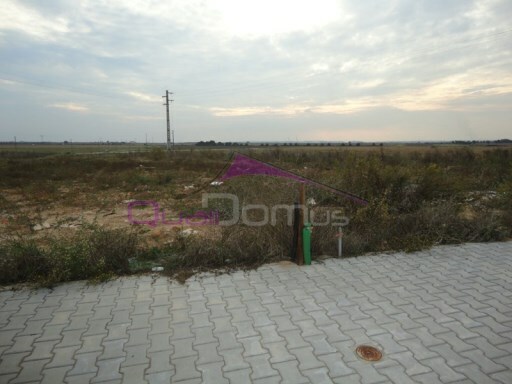 Status: Not Applicable Net Area: 0 Rustic land with 7600 m2 with 23.5 meters of very well located near the city center. 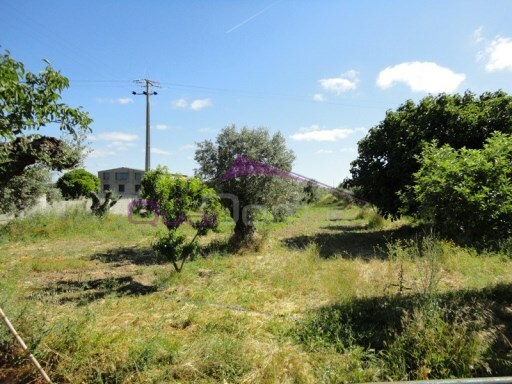 Status: Not Applicable Net Area: 0 Plot with 405.51 m2 at 16 m ahead for the construction of a chalet of 2 floors with an area of 257 m2 with 40 m2 and garage. Excellent price Golegã 5 minutes. 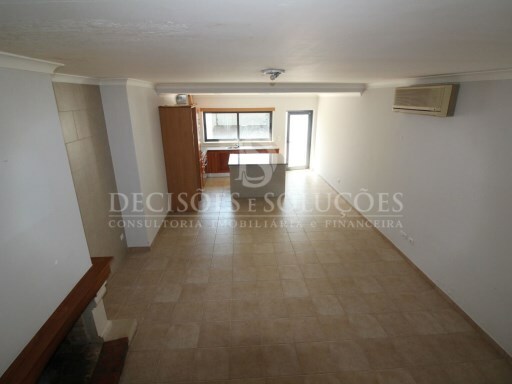 Status: Used Net Area: 18930 Moradia térrea situada na vila da Golegã. 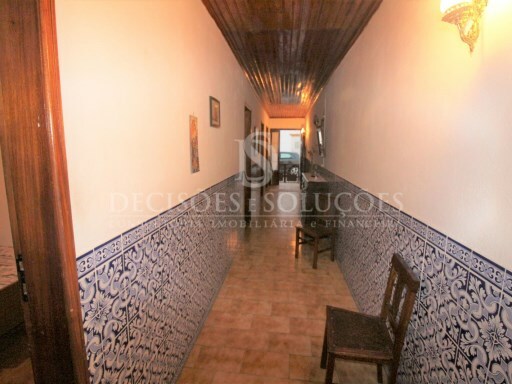 Excelente localização e ótimos acessos. Integrada em local sossegado. Boa exposição solar. Status: Used Net Area: 0 Moradia usada com terreno para as traseiras.